YOUR SUCCESS, OUR PRIDE! 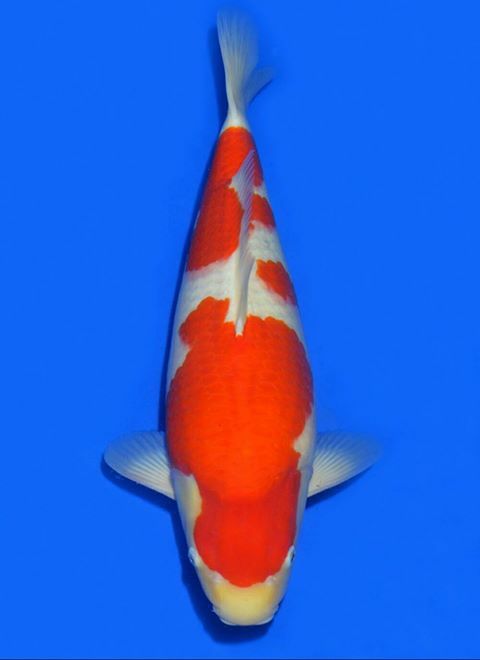 Koikichi fish farm, on behalf of our customers, entered 43 koi to this koi show in Chaingmai, Thailand on 19th February 2017. 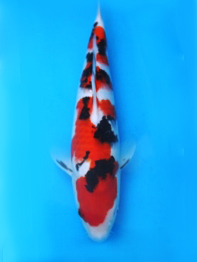 We received 28 prizes from 28 koi. Among these prizes, there are 11 Major prizes (Grand Champion and Baby Champion were not handled by us), 10 Winner prizes, 5 second prizes and 2 third prizes the success rate is 65% from total entered koi.